Starting over isn’t always easy, but it might be exactly what you need. 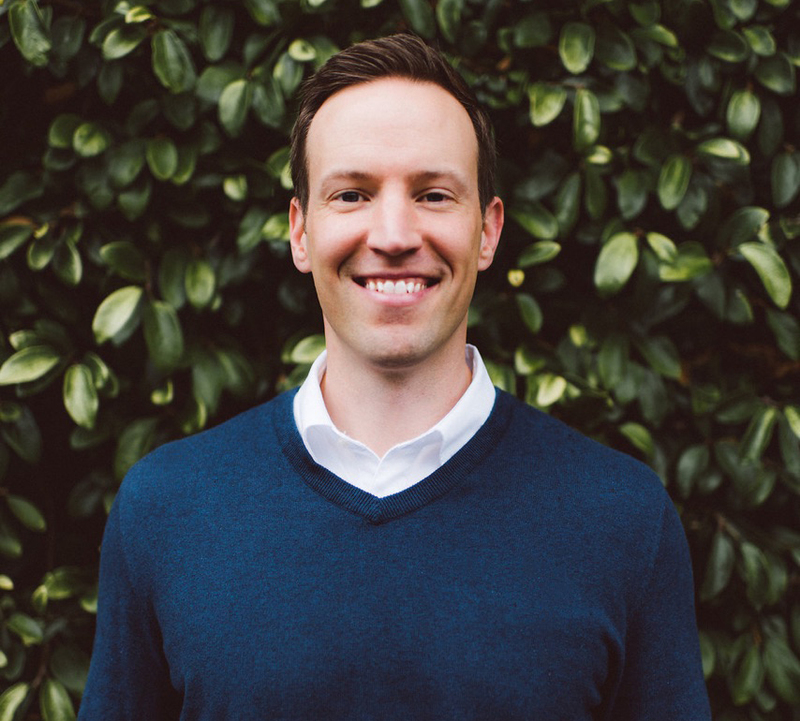 In this episode, I’m sharing how I started my chiropractic business over. Along with what I did, you will hear what a few other practitioners did to change their business. 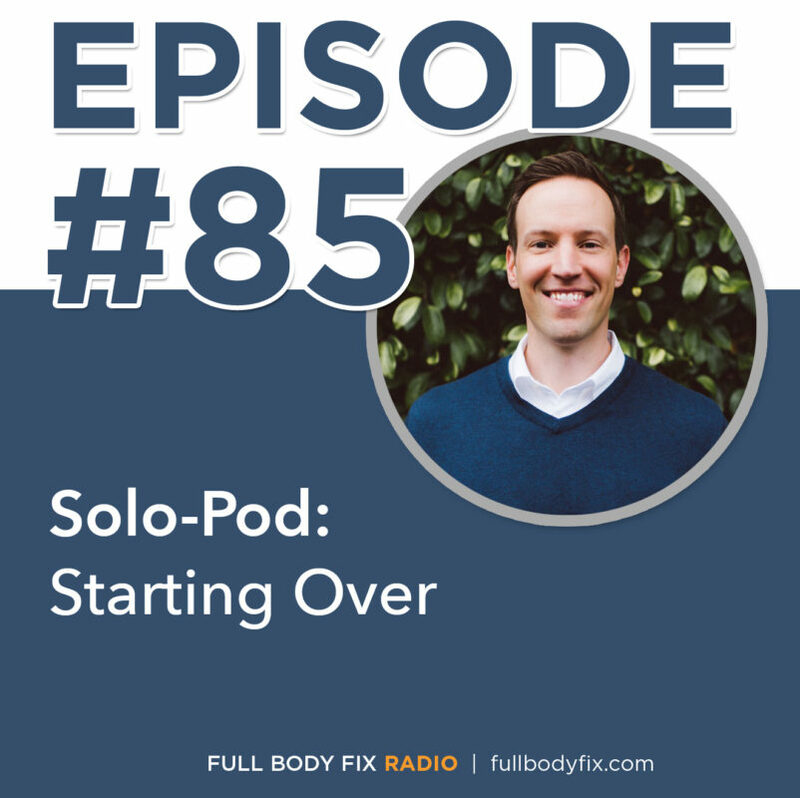 Chiropractor or not, this episode if for anyone looking to change or start over in their profession.